A Permanent Solution for your Damaged Shower Caulk! Peeling and damaged shower caulk is a common problem faced by many. In spite of investing in a good caulking service, you find it peeling and cracking only after a few months. So what is the reason for this recurring caulking failure? Is there no permanent fix to this issue? Fortunately, there is! And a very simple solution. All you need to do is to replace your caulk with Sentura. 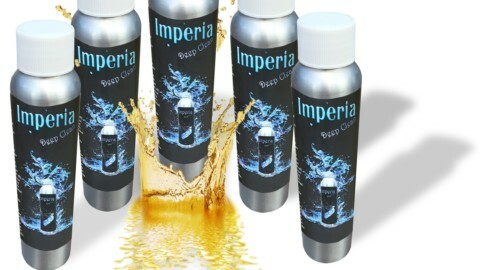 It prevents premature failure of shower tile and grout. 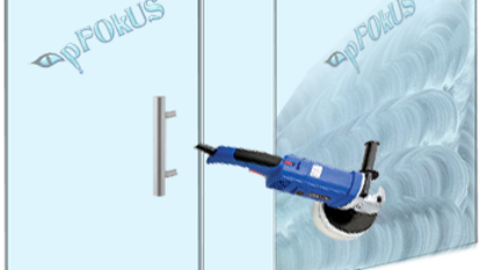 It will not be wrong to call it as a caulk remover because Sentura has efficiently replaced caulking. 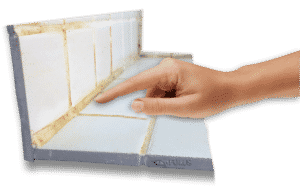 This article explains in depth why Sentura is a better substitute to caulking and how it can help in getting a lifelong maintenance-free shower tile and grout. To know more about Sentura and how to use it, please watch the below video. What Leads to the Recurring Failure of Shower Caulk? The only reason for caulk peeling off is water penetrating the grout and infiltrating the area underneath the tile. Shower Caulk tends to peel off in wet settings. The dampness also leads to mold breeding, which further deteriorates the adhesive applied beneath the tile. When the temperature conditions are too dry, caulk tends to shrink and crack, leading to gaps in the shower corners. Water gets stagnant here and leads to mold development. 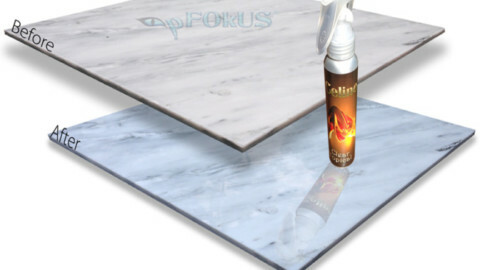 Caulking is not a permanent solution but Sentura is. In the above images, you can see a shower with missing grout lines and cracked tile. The water has seeped into the grout and lead to mold and mildew development. The blackish green residue is mold. Had this shower been sealed with a caulk substitute like Sentura, this problem would not have occurred. How is Sentura better than Caulk? How to Seal Shower Corners Using Sentura? 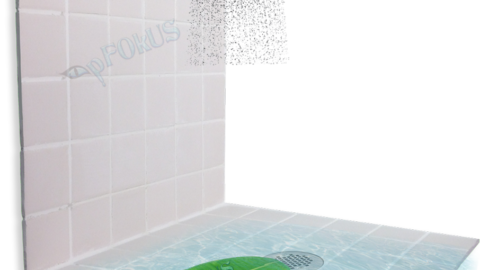 Here is how you can use Sentura to seal your shower corners. Sentura kit comes with an applicator bag and a few containers. Add all part A and part B contents in the empty container and mix thoroughly. Put mixed material into the applicator bag. Fill all the cracks and voids with Sentura. Use water to smooth Sentura. If there is a loose tile, apply Sentura to fix it. 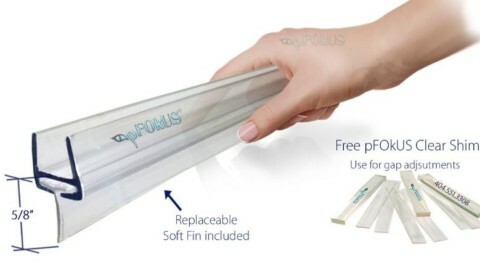 Need Professional Help to Deal with your Damaged Caulk? 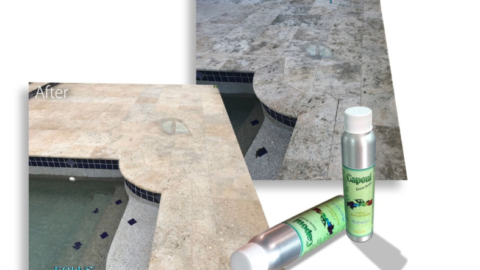 If you do not have the time to perform shower corner sealing on your own, then you can hire the professional services of D’Sapone – one of the leading stone, shower, grout and glass restoration service provider companies in the USA. Their experts have the technical know-how and also an eye for detail. 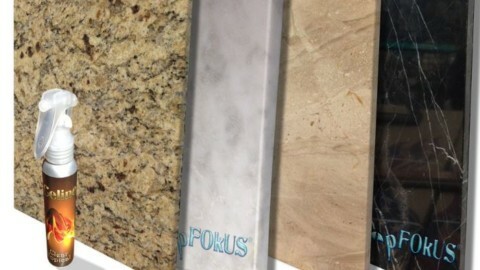 They use products manufactured by pFOkUS and also offer a 5-year labor warranty on their services.